This 2017 Hyundai Elantra GL has 65,391 km’s. It’s Grey in colour. It has a 6-Speed Automatic transmission (with OD & Shiftronic) and is powered by a 2.0L MPI Atkinson In-Line 4-Cylinder engine. The best way to buy a used 2017 Hyundai Elantra in West Edmonton. EVER. Come to DriveNation West Edmonton today to view our inventory of pre-owned cars SUVs, and vans. The wide selection of vehicles at our dealership in West Edmonton means you'll find exactly what you're looking for. 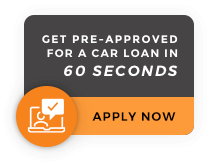 Our financial experts will help you discover competitive financing options for any budget and our friendly staff is here to help you find the perfect vehicle for you or your family! Call us at (780)702-1717. 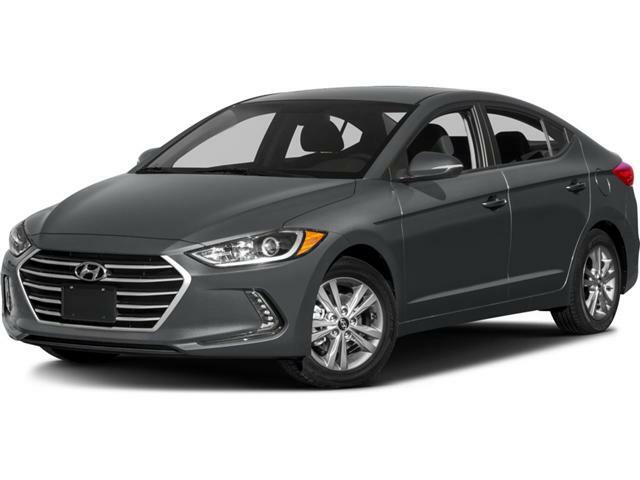 Schedule a test drive for this Hyundai Elantra today! Our trained and hardworking staff makes it very easy to purchase a pre-owned vehicle, not to mention we have a non-commissioned sales staff. Can’t get to the dealership? We’ll pick you up! Come visit us at 17250 Stony Plain Rd in West Edmonton.